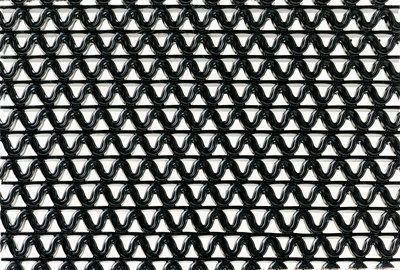 Vinyl scraper matting suitable for use indoors, outdoors, or in recessed wells of high traffic areas. The unbacked vinyl construction allows dirt and moisture to pass through and trapped in the well, for easy cleanup. Solid vinyl construction resists trolley traffic. Incorporated in the year 1988, Parker Electronics Pvt. Ltd, are the famous Wholesaler, Trader, Importer, Exporter, and Service Provider. we are dedicatedly providing to our clients Electrical Compound, Wire Connectors, Glass Cloth Tapes and much more. The provided products are enormously demanded and accredited among our customers due to their precise design, light weight, abrasion resistance, high effectiveness, longer service life, excellent performance, easy to use and durable nature. The offered products are available in different patterns to cater to the precise requirements of our clients.